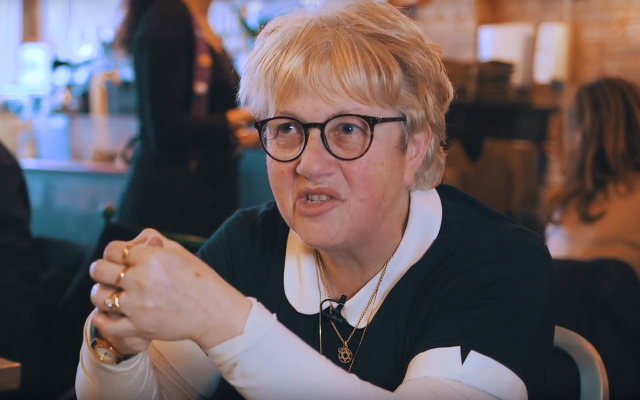 Head of the Jewish Volunteering Network Leonie Lewis is stepping down ten years after she helped establish it, leaving fellow community grandee Nicky Goldman to take over. Goldman has made a name for herself by developing a first-rate leadership development programme at Lead, a division of the Jewish Leadership Council (JLC), and will assume her role as JVN chief executive in 2019. Under her steerage, the JVN fostered a pioneering interfaith relationship with Christian groups after the latter approached Lewis with a view to setting up something similar to JVN for local churches. The model is now being replicated by Muslim groups. Lewis has also introduced a volunteers’ hall of fame and initiated a series of breakfasts in which audiences here from high-profile names such as Luciana Berger. Goldman’s background seems an obvious next fit for JVN which, aside from its core function of matching volunteers to volunteering opportunities, also helps foster good practice in volunteer management within other charities. In addition, JVN uses Lead resources on issues surrounding Jewish charity trusteeship and governance, so Goldman already has strong links to the network.